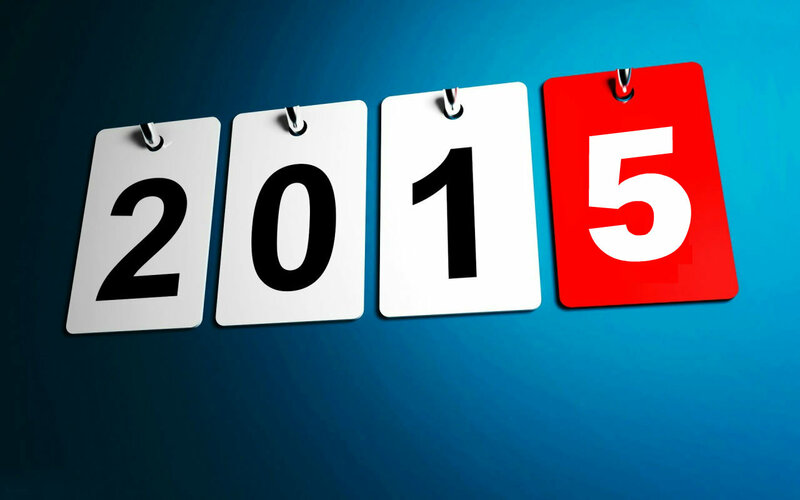 I want to wish everyone a healthy as well as successful 2015. It’s with that in mind I will pass along to you the first bits of important information to be considered in this new year. Over at the EEOC and D.O.L. and as always in conjunction with the OFCCP, there were a couple of New Year’s resolutions that were made by them. Firstly as it has been pretty well documented, based on the increased budgets and new regulations that have finally been implemented, the OFCCP has announced that they will be implementing an increase of both field personnel and general audits. Second, there are at least two new rules that have been put in place for execution after somewhat long delays. These other “new” issues are, Worker classification and the FLSA (Fair Labor Standards Act), as well as White Collar Overtime Exemptions and required reporting changes regarding FMLA (Family and Medical Leave Act) and new domestic partner “Spouse” definitions. Based on the last two years as well as the way the administration currently in place has shown its desire to leave a mark on the both the “American Working Middle Class” and the “White Collar” corporate employee. We have seen a noticeable increase in new D.O.L. rule implementation dates as well as the increase in the number of official “Audit Scheduling Letters”. What this means for you as a Human Capital Specialist is that you really do need to be prepared to answer all of the questions that will be asked of you regarding your AAP (Affirmative Action Plan) implementation. This refers to how you go about your minority outreach as an organization and what you do to show that it is, not only about recruitment but retention too. Most of these above mentioned items are often left out until the end the budget process. This is one major reason for internal panic when that scheduling letter does arrive from the OFCCP. In reality things still come down to money. At Equality Magazines our motto for years has been “Be Proactive not Punitive”. Take a minute to think about what this means. Here is your answer, spend one dollar now to save three dollars later. As a knowledgeable professional you are well aware that the costs involved in recruitment and retention go way beyond the applicant solicitation process. Your costs can and may include everything from a job posting to the ATS, the interview process, training, and possibly even the need for legal counsel in the event that you receive an “Audit Scheduling Letter”. So I will break down the best way to save on those expenses and insure that you will not incur additional budget expenses and make your own job easier. I will skip general recruiting information and go directly to the heart of this matter as it applies to this conversation Minority Recruitment & Retention (MMR), Company Community Outreach (CCO), Corporate Citizenship and Good Faith Efforts (GFE’s). In the creation of your AAP, you should list what your company needs are and what your D.O.L. compliance needs are. As you get to the intersection of this exercise (and there definitely should be one) first list any obvious overlaps, then based on the company needs begin to choose the resources that will enable you to do all that is needed on behalf of the company to attract the best possible candidates to fulfill your needs. Second compare that to a list of Targeted Minority resources available to you that would essentially accomplish the same thing. It is important to remember that the days of paying big dollars for a job posting and expecting that you have done all you can to accomplish all the goals laid out above at one time is long gone! Now you must be more prudent with your job/applicant/diversity budget as your responsibilities have grown along with the rules that govern them. Here is one example of the way that you can an answer the question of “What can I do Now?”. By taking advantage of using resources that are more specifically tailored to your actual overall recruitment needs and plan, if you are in fact going to be proactive as to avoid anything that may prove to be punitive. Take a first look at the “community” you are in, you represent, and the hires that you would like to retain. The Veterans Enterprise is specific to the community in question (veteran) and as such has been recognized as one of the best ways to show your companies visibility through exposure in regards to that specific minority talent pool. The Veterans Enterprise also provides the Transitioning Military community with an extensive Job Posting/Job Searching section. The Veterans Enterprise provides both original content and resources valuable to the specifically targeted talent pool. Allow yourself to be way ahead in the event that you receive “Scheduling Letter” as singular targeted minority resources go a long way to show community GFE’s as long as they provide addition benefits for both your applicants and hires. Save budget dollars because you should not duplicate your recruitment efforts if you use the targeted minority resources at your disposal you are well on your way to completing a standard of “best practices” that will carry your company forward no matter what letters you get from the OFCCP. Mark Cohen has been working since 1995 to promote Diversity and Inclusion in the workplace through targeted minority recruitment and community outreach efforts. In his position as EVP and Director of New Business Development at Equality Magazines.com Mark has become a recognized authority on Minority Recruitment and OFCCP Compliance Good Faith Efforts. No Cuts Here Big Brother will continue to watch over us, and we will be there!